A business case serves as a business proposal that details all the feasible approaches to a particular issue and provides an option of selecting the best approach. A good business plan testifies the project thoroughly and evaluates whether or not to go for the project. 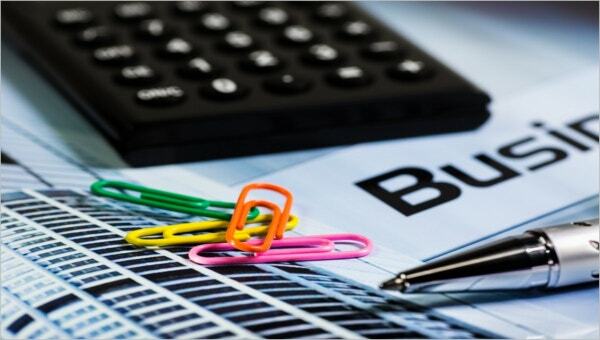 In a way, the business case can make or break a project. In any case, business case development is a tedious process. Hence it’s always better to get the nod on the document as early as possible. You may also see Case Study Template. Word cases set a benchmark for the remaining, about the rules to follow in creating and using business cases. Our Microsoft Word Case Templates are customer centric and are just one step away to deliver. They are already considered as the best of the best in the industry. You can use them for any of your businesses. Use case diagrams or UML diagrams (Unified Modeling Language) diagrams decipher the relation between various entities involved in a process. If your organization is having documentation associated with use cases, make it organized with our use case templates. They are very useful to trace system level to subordinate level or vice versa. Do you want to toy with some freebies before start preparing a business case template on your own? Then do the trial and error on our free case templates. They are absolutely free. They are succulent and you would definitely love the stimulus of our work. Get yourself free with all worries related to business cases. Our templates would take care of them. You may also see Case Study Templates. Standard Case templates are industry accepted business case templates. Our standard case template library ensures that you get one template for every of your need. We follow international standards and never compromise on the quality part. We are okay with and in fact, welcomes you for the fact check. Find them out. 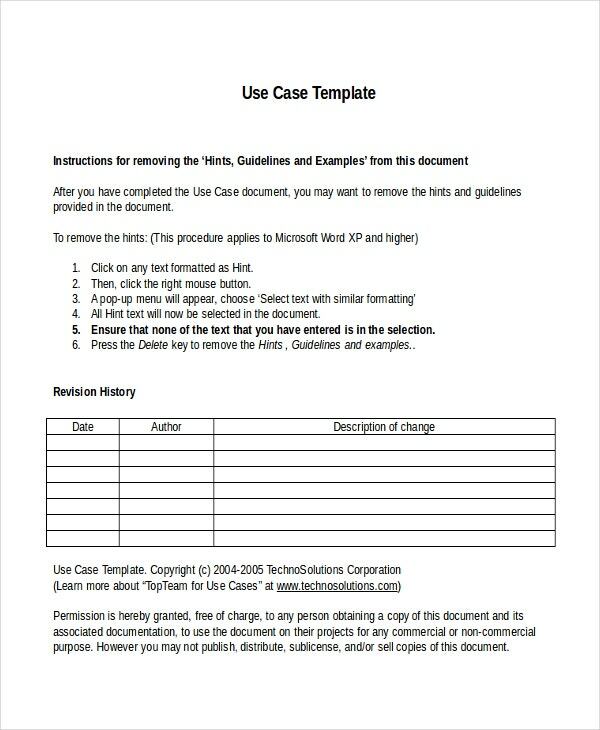 You may also see Case Template. Test cases bear the data, metadata (which means data about the data), set of test data, preconditions and expected results and much more . 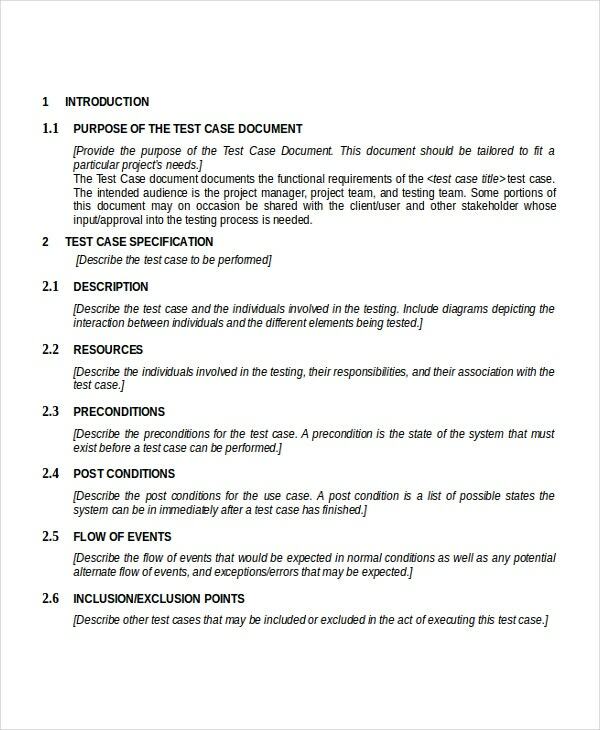 Our Test Case Template are developed for your test scenarios, whatever conditions they are in. Don’t be languished with the same old test case templates. Upgrade to the new ones now. A business case briefs about the sky highs of the opportunities and pitfalls of a project. Basic case documents discuss overall structure and procedures. 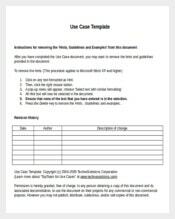 Our Basic Case Templates help you address the issues from the ground level and suggest the remedies to them. They work as a prism to out-reflect your business potencies. Now mobile phones transited from status symbol to convenience to necessity in this hyper-competitive world. You cannot even expect a person come outside his/her house without a mobile. Our Phone case templates bring a great look to your mobile phones. They will be available in various designs and color combinations. Have you ever thought of making your cd and DVD case unique? After all, your creativity can make that something more than just a case. 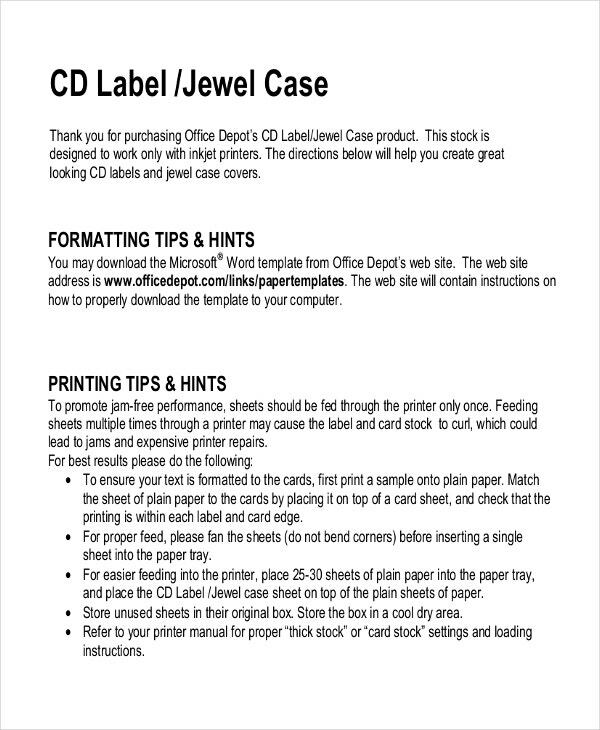 If you are running out of ideas, try our cd case templates. They are worth a trial. You can make colorful cases with our cd case templates. Also, they will be helpful in case you want to recycle your cd cases. Sample cases are always good referrals. 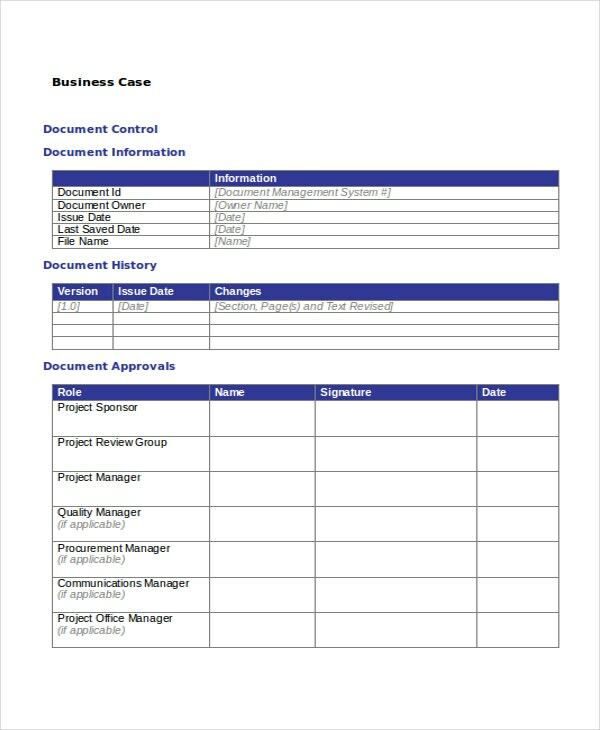 Our sample case templates help you to bring in the flow of your business case documents. Refer them once and you will definitely refer and prefer them using from the next time without any quibbling. You don’t even hesitate to recommend them to others also. 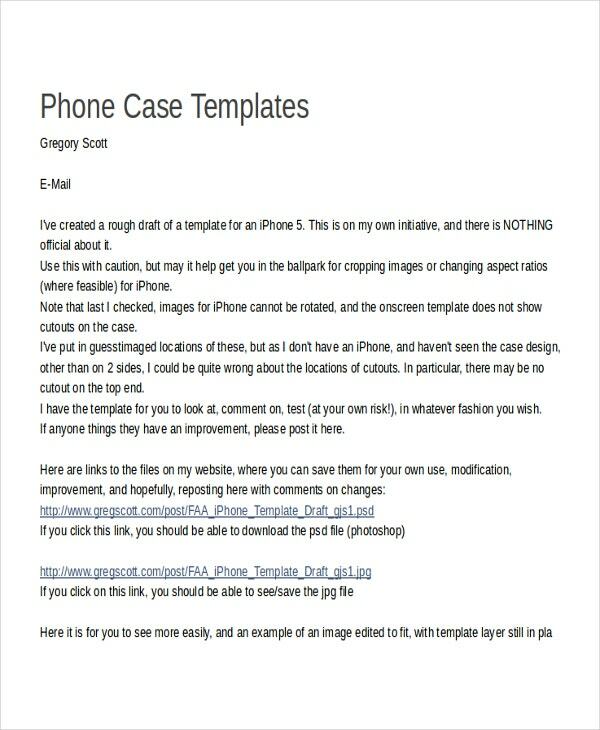 > How to Create a Case Template? 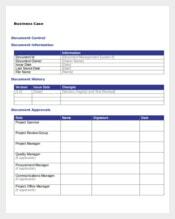 You can create a business case template in any text tool such as Microsoft Word, libre office odt etc. All you need to have is a text document, which is flexible to format and easy to share with. Also creating the document with half mind greatly decimates your chances of success. 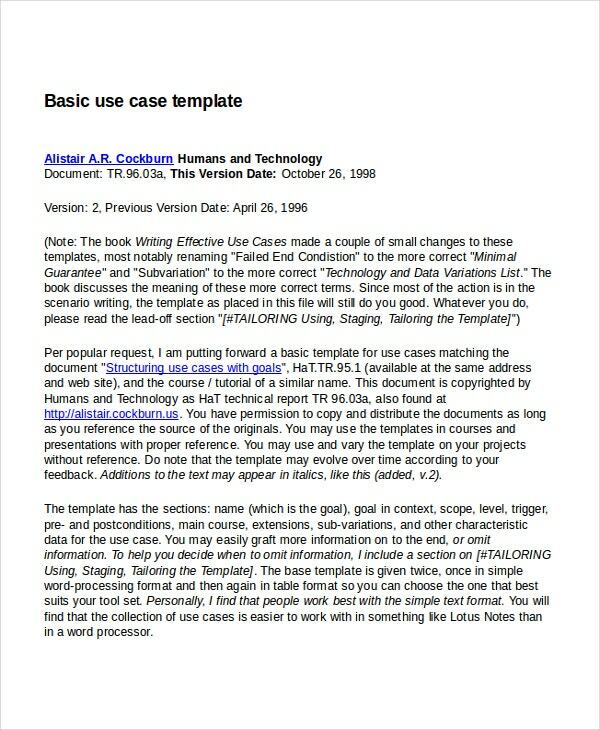 However, tools like LexisNexis offer pre-defined case templates. 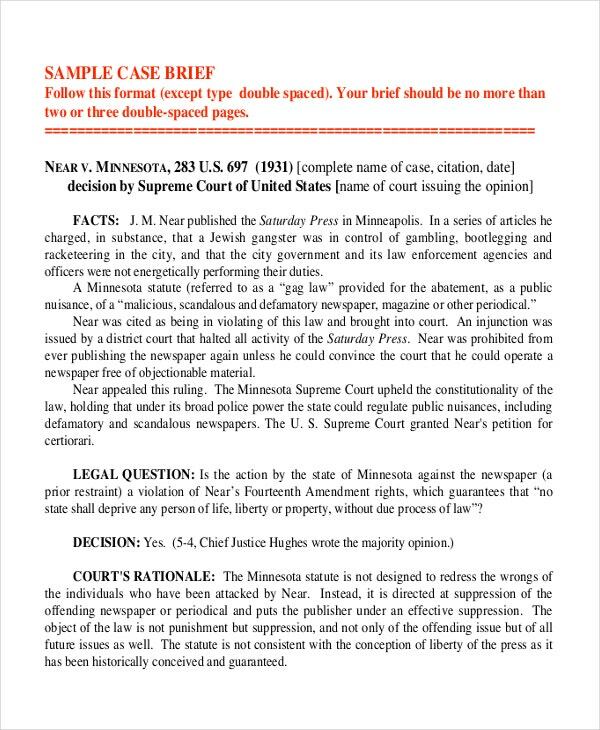 You may also see Case Notes Templates. 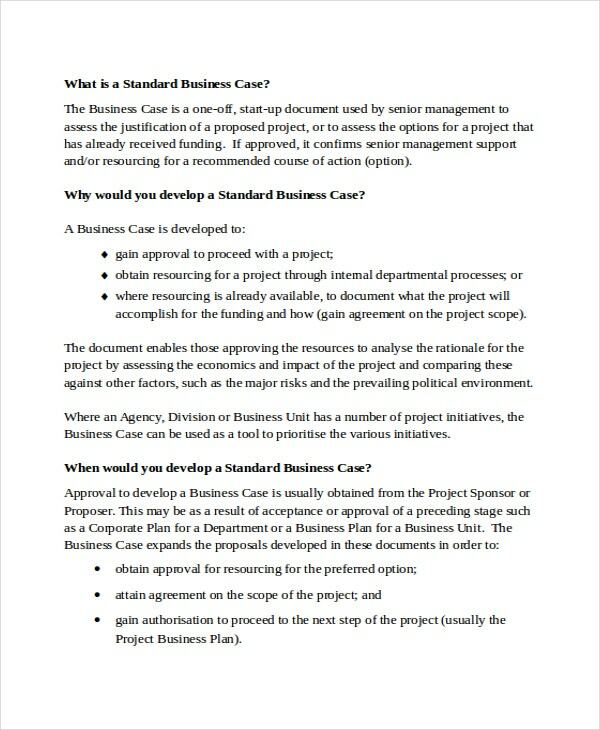 A business case template or a test case template clearly explains the assets and liabilities of a project. It is a prescient memorandum which enunciates the forces which are in favor and against the motion. Also, a perfect business case will have the potency in identifying the obstacles and converting them into opportunities. You may also see Jewel Case Templates. 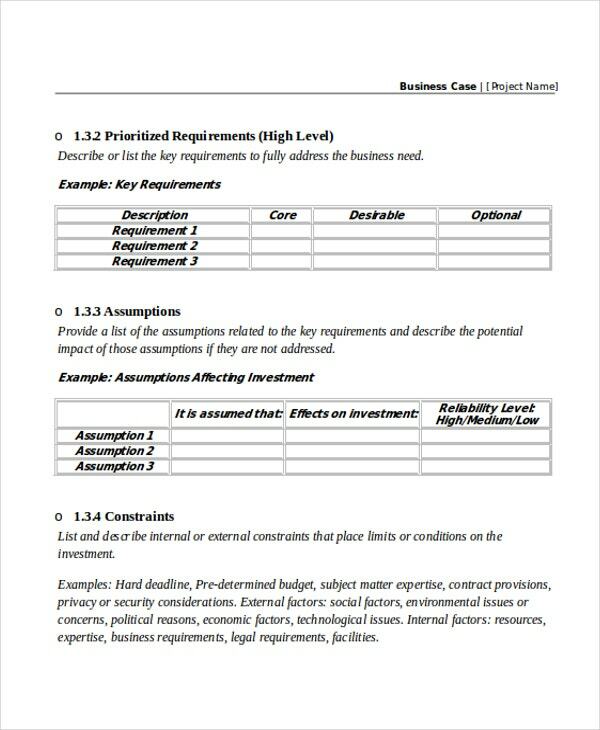 Business case templates are confidential documents. Beware of the people who tattletales your secrets. Remember that your case template should be accepted by all. A gauche template hits back in no time. Find your own tone. There is no point in rehashing old documents and assume that it would be read by your customer base. However don’t refer nine cases and weave the tenth. You may also see DVD Case Templates. If your organization is a startup, using a high-end template would be like using a sledgehammer to crack a nut. On the contrary, a perfect case template puts your effort in good light. Our case templates are stratified samples. You can use them for all kinds of representations. 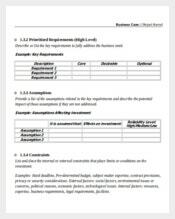 If you want a quick approval from your boss on your new project, take the help of a good premium business case template is a wise and laudable move.